Have you ever felt like running away from your hectic city life and finding solace in the heavenly hills in India? Has the idea of becoming a carefree hippie ever crossed your mind? Luckily, there are some serene weekend getaways in India where you can find peace and even rediscover yourself! 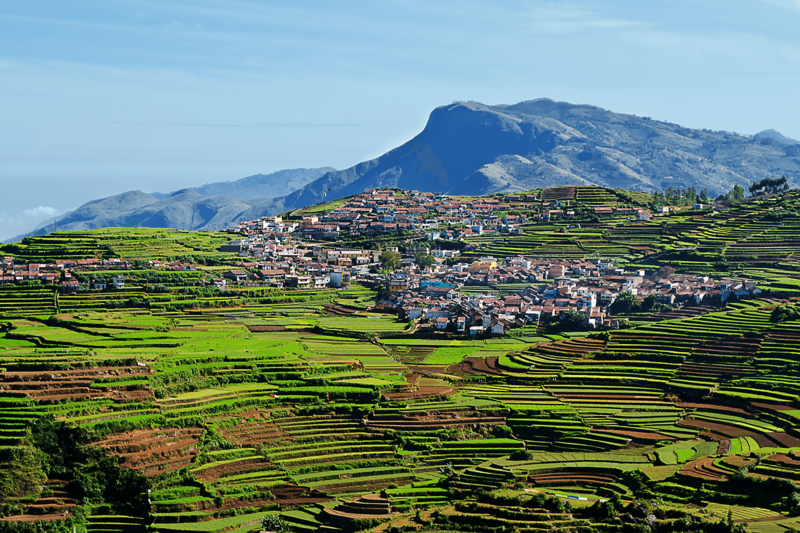 Kodaikanal, one of the must visit hills in India, Known as the ‘Gift oF Forests’, Kokaikanal is also touted as the princess of hill stations. The natural beauty of this places provides for a great ambience for reading a book, or catching up with your sleep. Enjoy simple things like boating here. Kodaikanal has many cool fresh lakes. Cycling around these lakes is a good way to get sightseeing done. Your trip would be incomplete without a visit to the Shenbaganur Museum. The museum holds more than 300 exotic orchid species and artefacts of the ancient Paliyans tribe. Want to explore more of this paradise? Check out our Kodaikanal Tour Packages. Did you know this quaint town was built entirely by the Britishers? Ranikhet captures the beauty of fauna and topography of the Himalayas. If the Britishers had their way, they would have gladly made Ranikhet as the summer capital of India! Connecting with nature, playing golf in its vast lush golf fields and hiking are some of the must do activities here. 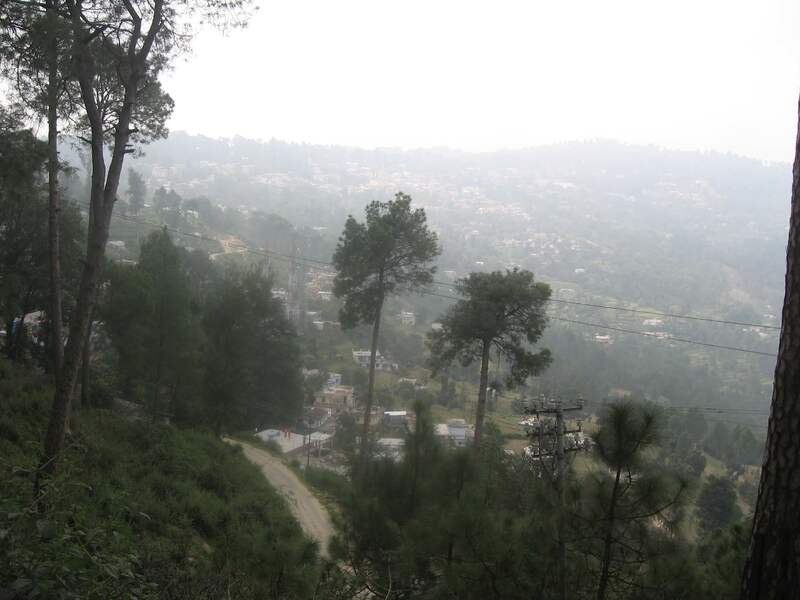 Ranikhet is best explored by walking along its lanes or hiking in the dense forests. If you are lucky, you can even spot the Great Himalayan whistling thrush, Himalayan tree pie, red-billed long tailed blue magpie, flying squirrel, a troupe of monkeys, or barking deer! Quick, get your binoculars ready! Check out our exciting Ranikhet Tour Packages. A budding skiing destination in India, Auli is believed to be the best when it comes to its gradient slopes. Along with adventure, the air of Auli is replete with spirituality. According to legends from Hindu mythology, this place is understood to be the land where Lord Hanuman rested while he was finding Sanjivini Booti. Also the view of magnificent peaks like Nanda Devi and Neelkanth adds to the spiritual feel of the town. 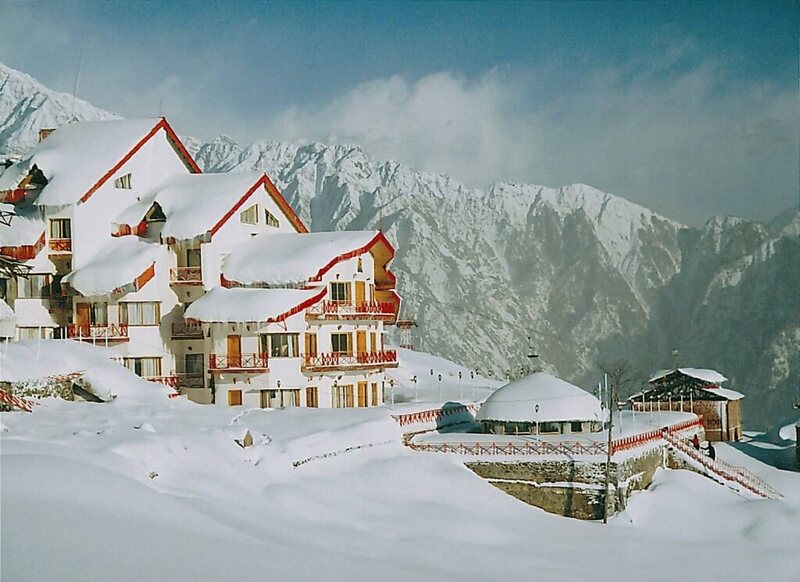 If you want to seek answers to all the worldly things, holiday at Auli. Known for its scenic view of the five peaks of Kanchenjunga, Gangtok’s topography is really breath-taking. 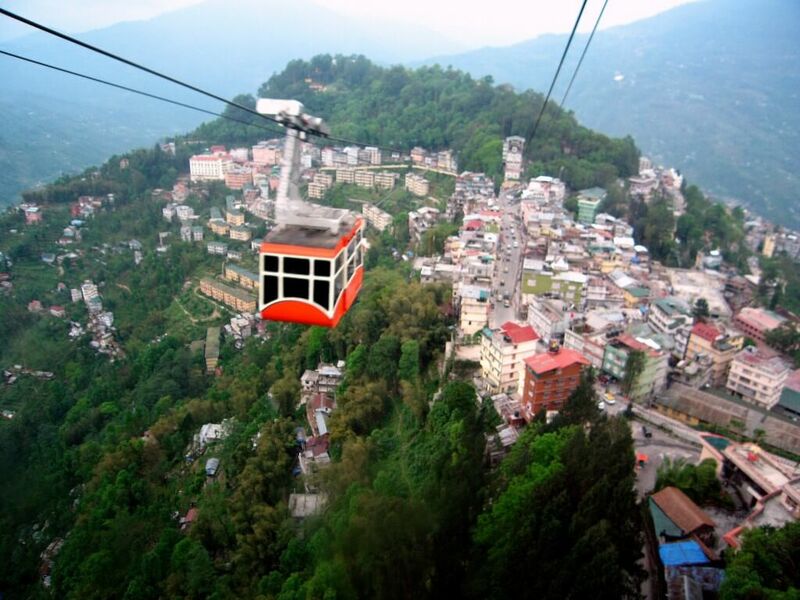 Nestled in the Shivalik range, Gangtok enjoys mild temperate climate all throughout the year. It’s one of the cleanest cities in the world, well organized and maintained – the reason why it’s called the Switzerland of East India. One interesting travel anecdote is surrounding the Changu Lake. The lake is associated with many myths and legends and is revered by the Sikkimese as sacred. According to a local legend, Buddhist monks could forecast the future by studying the colour of water in the lake! Check out some of our best Gangtok Tour Packages to plan a trip today! 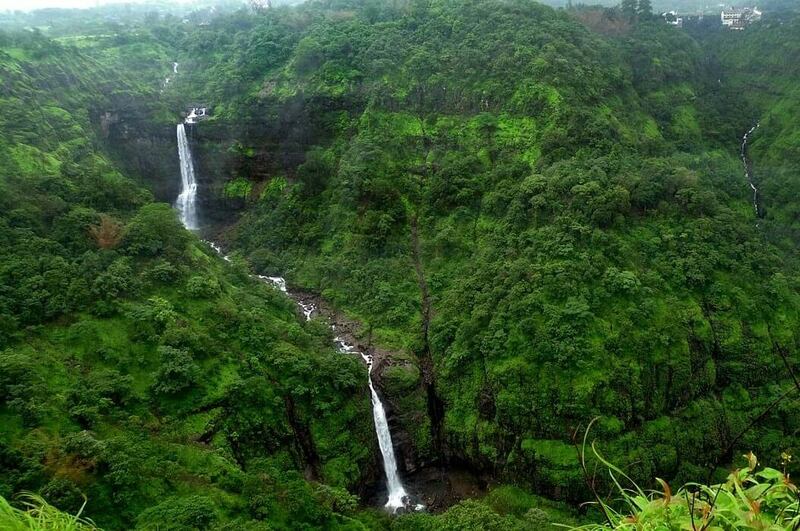 Connected to the cities of Mumbai and Pune, Khandala comes alive during monsoons, when many spontaneous waterfalls spring up. The Rajmachi fort trek is really popular amongst trekkers. There are many beautiful caves, mountains and waterfalls that when mixed with the greenery of the hill station is one panorama that no one can afford to miss! Have you ever felt like running away from your hectic city life and finding solace in the hills in India? then here's a list of serene hills.